Adam and Eve were not the only ones to be created and cast out by God. 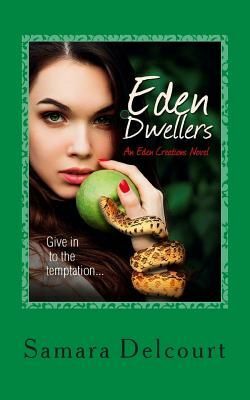 13 lived together in Eden and all were banished for eating the forbidden fruit, unknowingly gifted with an extended life. An immortal life. Still, it didn't take long for their treason to be discovered. The punishment for disobeying and as a price for their stolen immortality, was to work off their debt by fighting on the side of good; so they became warriors. But before Eve could be released, chaos broke out, turning dwellers against each other and leaving them divided when she could finally return home.